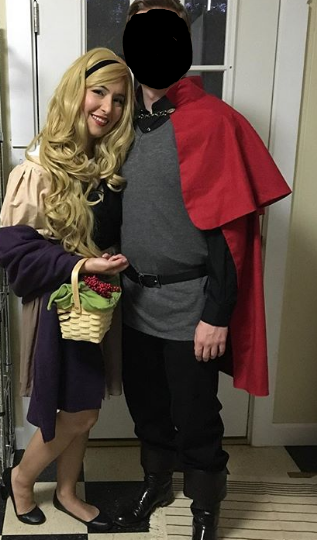 This was the first wig I used for a Halloween costume a few years ago for Briar Rose/Princess Aurora from Sleeping Beauty. It is very thick and full. I recently purchased a wig somewhere else and I realized I have been spoiled by Epic Cosplay because they wig was not as full as I would like. Lesson learned, hahaha!! All future wig purchases will be from here because I know the wig will be full and I won’t be able to see the wig cap through it. I also love that I can restyle the wig as I need it.